In 2015, Andrew began appearing as a regular guest on CNBC's Trading Nation, where he focuses on educating viewers on equity options markets and the trading insights they provide. You can also find Andrew's contributions at Nadex and Money Show. 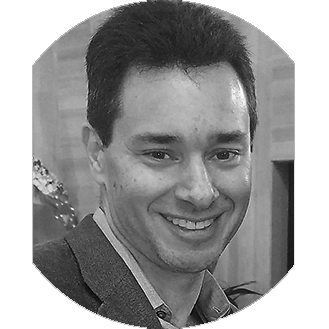 Lance Ippolito is an trader and futures educator at AlphaShark Trading, where he actively trades index futures, commodities, and futures options. Developing trading strategies focusing on levels, volume confirmation breakouts, and market internals to guide his trading. Lance began his career as an analyst for various investments funds and for Citigroup’s Global Markets. A firm believer in education, mentorship, and a stable support system his goal is to help others achieve their trading goals. Lance has appeared in Futures Magazine, Inside Futures, Timing Research, and Professional Traders Opinion Newsletter. Mike started to trade shortly after the financial melt down. In early 2009 Mike started to accumulate positions in banks, insurers and automakers. It wasn’t long before he found my way to leveraged funds and realized the power of leverage. Of course, this eventually led him to the options world, where Mike could leverage up or protect a position easily heading into earnings or an event. Now, Mike uses the options market in his everyday trading. While being a swing trader at heart, he also day trades most of the time depending on market conditions. Mike follows the options flow while looking for unusual activity to show him where money is flowing. Sometimes it’s a sector, other times it’s repeated call buying in a single name that tells him that's where he should be focusing on that day or for the near future. 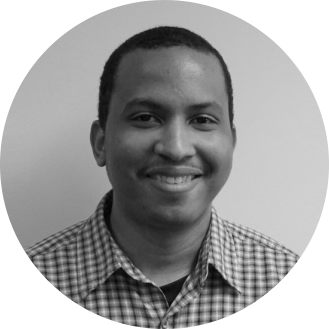 Bryan found he enjoyed Financial and Economics Education by working as an Teacher’s Assistant at UNC-Chapel Hill where he earned a B.A. in Economics. 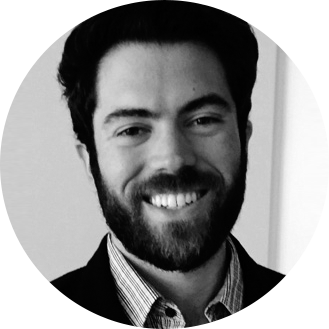 Starting with Alphashark as an indicator/strategy developer and strategy backtester, he has transitioned into the role of trader educator and an active small account options trader. Focusing on a mechanical trading approach, automated trading strategy development is now firmly in his sight as well! 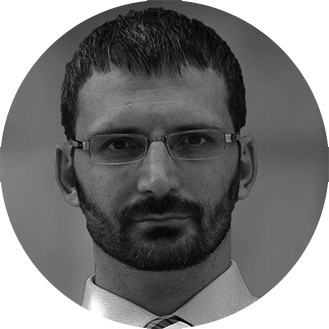 Raphael has been working with AlphaShark Trading for over two years and has an expansive background in web coding, design, and development. Even though he does not talk very much, he has always be a favorite around Team AlphaShark not only for his ability to get drinks with the boys, but also because he multi tasks while he multi tasks. In his free time he enjoys spending time with his family, creative writing, traveling, and watching content on Twitch. Raphael is also a PMI certified Project Management Professional (PMP)®. 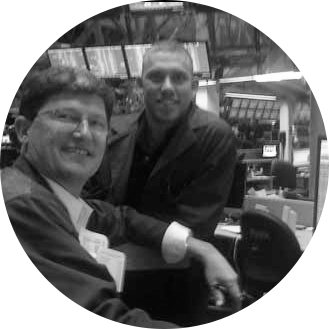 Craig Luce was on the floor of the CBOE from 1979 – 2010 where worked as a floor broker and market maker, where he traded equity and index options, as well as currencies and bonds. Craig was also a member of the CBOE and a principal of the KATL Group, where Keene traded from 2006-2009. 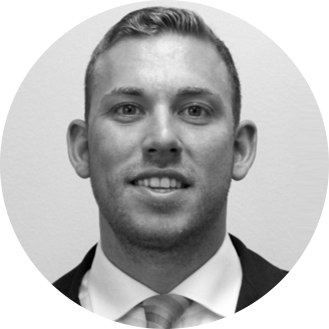 Craig serves as a special consultant to AlphaShark Trading, where he actively trades his own account.